MusclesUP Live discussion! Interval training VS steady state cardio. 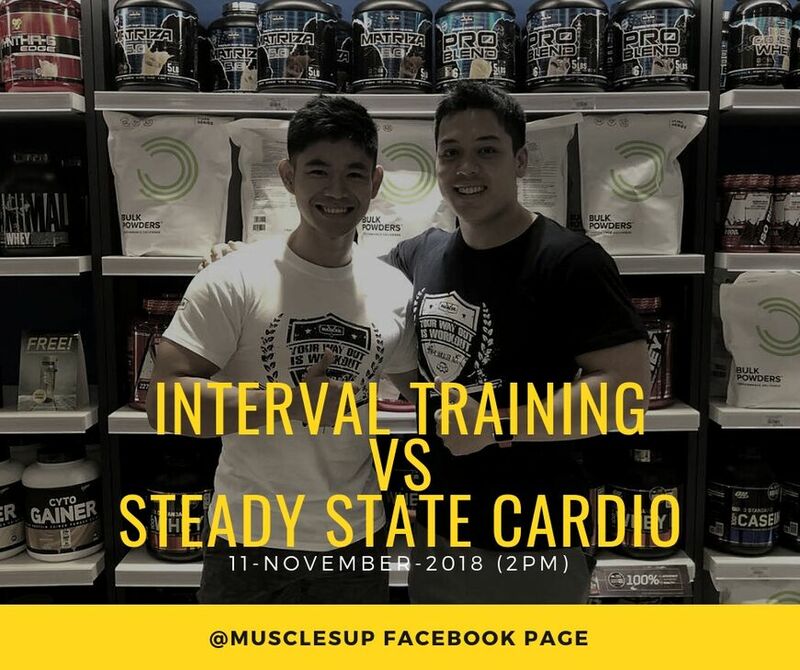 Topic: Interval training VS steady state cardio.